We perform traditional and progressive bluegrass along with traditional bluegrass gospel. We are avilable for shows, parties, weddings, etc. Great traditional bluegrass played by experts. Friendly, professional and easy to get along with. Would hire them again. 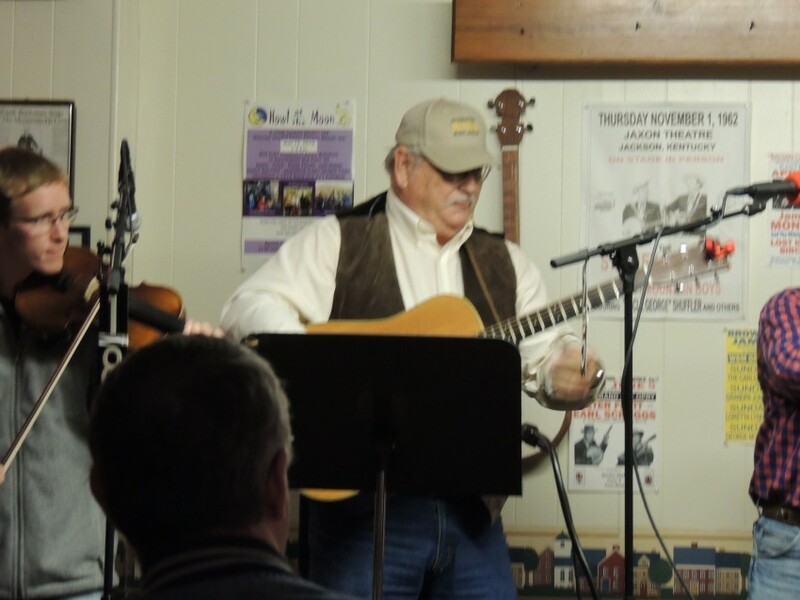 We will entertain you for as long as you need us, we can provide a full sound system at no additional charge and will do bluegrass and gospel requests. We have over 100 years of experience in our band so we invite you to try to "stump the bank". We can furnish a full sound system for no additional cost. Our set list is a constant work in progress as we will change it as new songs come to our attention. It also depends on the venue we are playing and what our customer may want to hear. 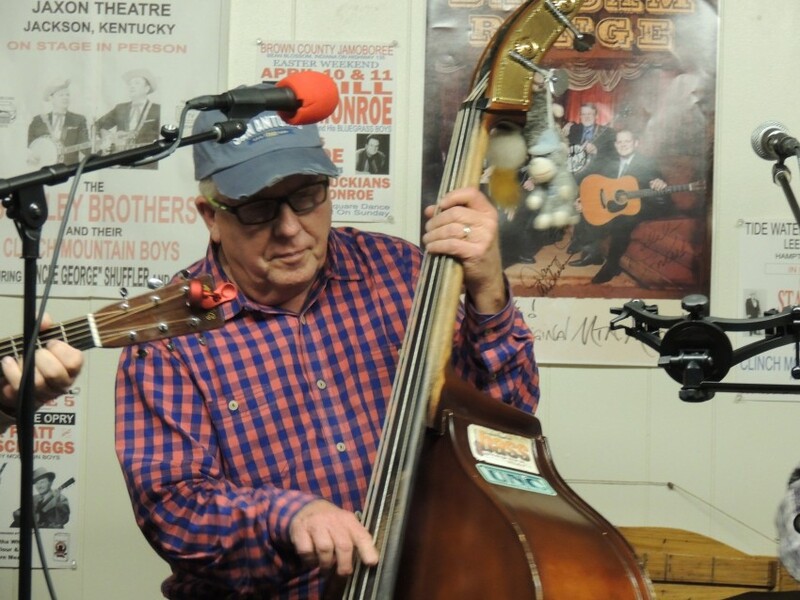 Our influences cover the entire history of bluegrass and gospel music, starting with Bill Monroe, Ralph Stanley, and Charlie Waller and going in the present with Lonesome River Band, Balsam Range, Rhonda Vincent , and even some country songs.